Earn $28.47 in Rewards credit (2847 points) What's This? Bridge the gap between comfort and performance. 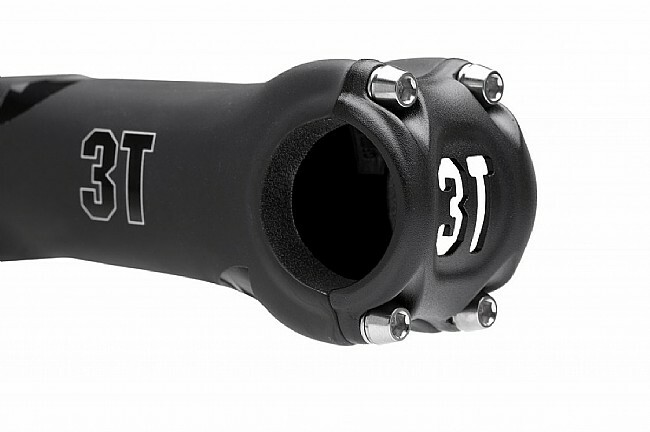 3T's race-proven design gets a carbon fiber facelift, the ARX LTD Stealth Stem makes for the optimal connection between fork and handlebar. 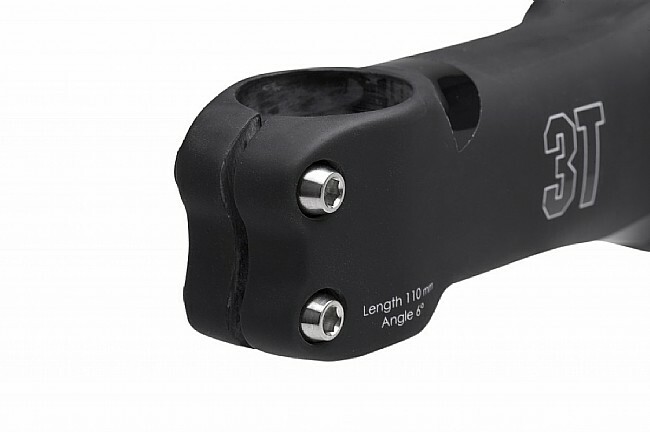 With a +\- 6º angle, the ARX LTD Stealth Stem is designed for secure stability, with a clamp design that optimizes a secure fit for composite steerers and bars without the need for high torque values. 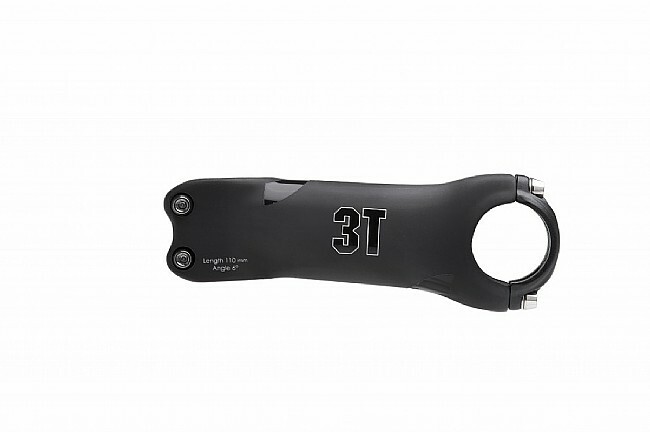 Clamp Diameter: 31.8 (+0.1 – 0.05). 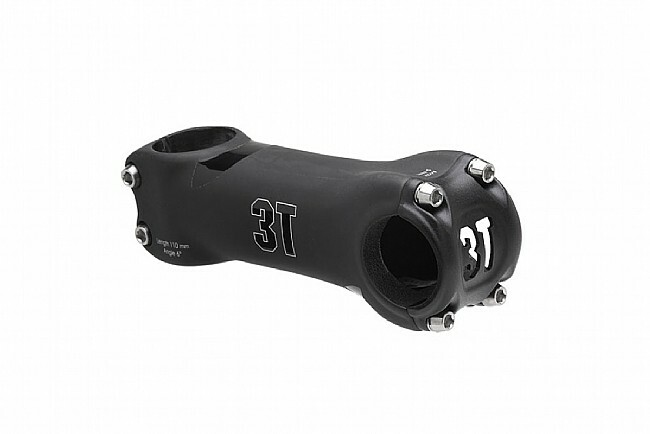 Claimed weight: 118 grams (110mm).